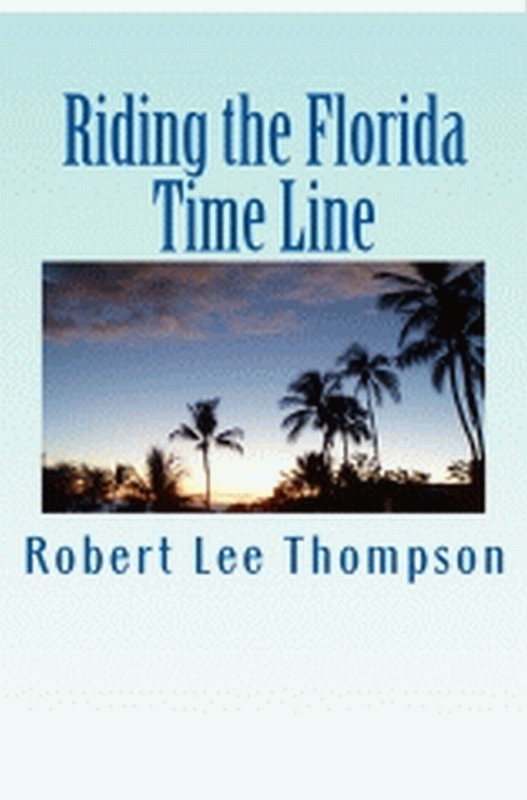 Robert was born and raised in Indian River County Florida. He is a military retiree and proud to have served. God removed all the good people from Earth and transferred them to another planet or planets. No one is sure. Then the Devil spewed all the people in Hell to the now -vacant earth and went on vacation. Butcher, Cowboy, Cotton, Stripper, Nightmare and Calusa were spewed from Hell to this vacant desolate wasteland in a group. They were doing fine until Boss Lady, one of the good people working for Michael the Archangel, showed up. She made a deal with the group to search the earth for certain people left behind. The six traveled in pairs, one woman and one man, to accomplish their mission. They encountered individuals, both good people and evil people, spewed from hell. They wanted nothing but to complete this mission and live in peace. However, in every town and byway they fought demons, mutes and others for their lives with others who wanted nothing more than to remove their heads.